Our WTXRPD 1-Day EXTRA! offered some great insight and information for local nonprofits and beyond. This 1-day training included discussion and training on "Financial Oversight For Your Organization and Board". This training was held at the Hotel Paisano Ballroom in Marfa, and had great attendance and great feedback from its attendees! 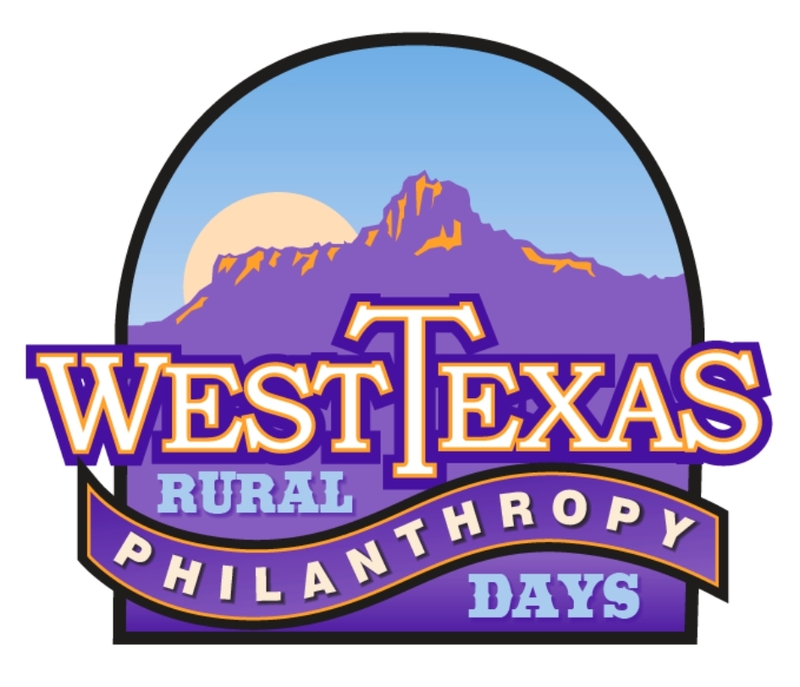 West Texas Rural Philanthropy Days connects rural West Texas nonprofits with foundations and government agencies through a biennial event.